What’s in a successful real estate transaction for you? The perfect place to call home! 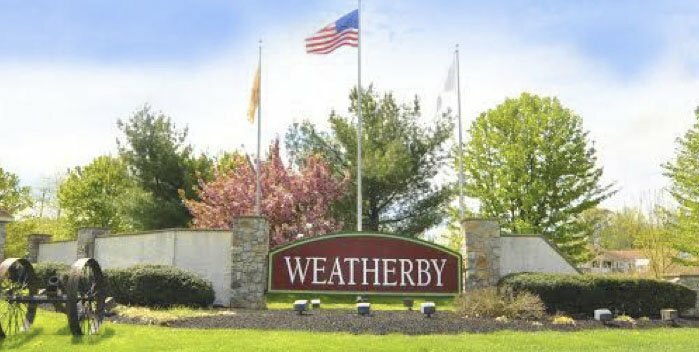 We believe in Weatherby as much as the many families who have purchased here. Buying real estate translates even deeper than finding a place to live. 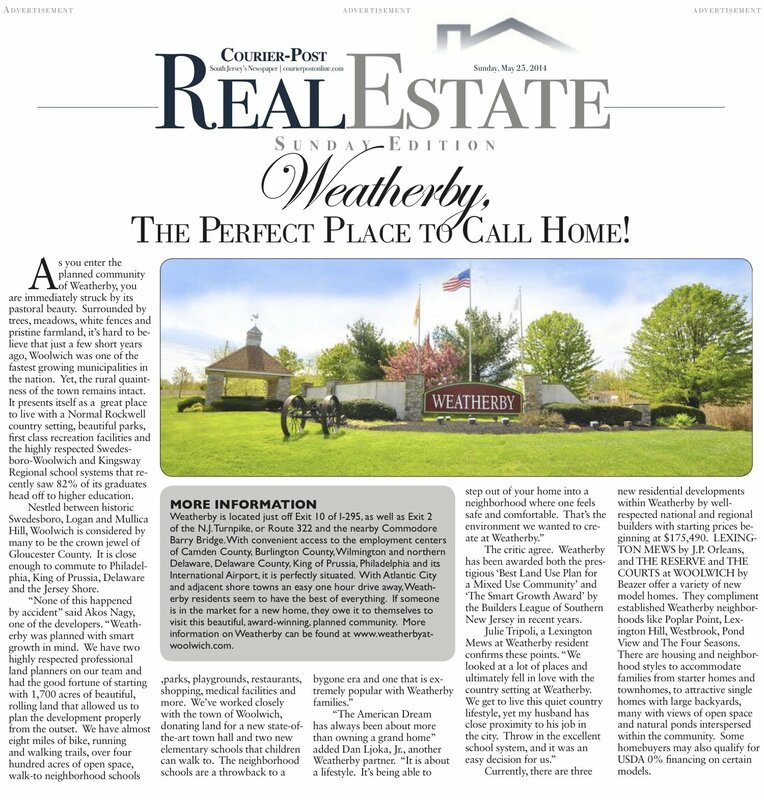 Have a look at the Weatherby way here.